China's largest e-commerce firm, Alibaba Group Holding Ltd, has ceded control of its Russian business to form a new venture with a state fund and two technology firms, hoping that access to their consumer base with help boost its development. Alibaba will own 48 percent of AliExpress Russia as a result of the deal signed with Russian Direct Investment Fund, mobile operator Megafon and internet group Mail.ru during Russia's Eastern Economic Forum on Tuesday. The three Russian entities will have a combined 52 percent stake in the e-commerce platform after contributing cash, shares and other assets. "With access to this unique platform and user base, the JV will fill a highly complementary role in the Russian consumer lifestyle value chain, creating a one-stop platform for social, communications, gaming and shopping." 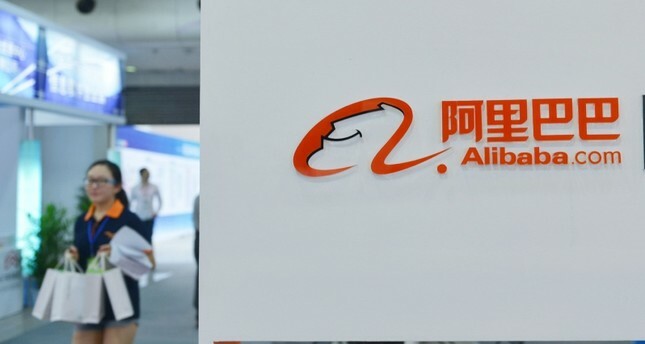 Alibaba will contribute AliExpress Russia to the new JV, while Megafon will swap its 10 percent stake in Mail.ru for a 24 percent stake in AliExpress Russia. Mail.ru will contribute its Pandao e-commerce business and cash in exchange for a 15 percent stake in AliExpress Russia, and RDIF will acquire a 13 percent stake in AliExpress Russia. The parties will invest hundreds of millions of dollars into the venture, Mail.ru Group CEO Boris Dobrodeev said. Mail.ru Group's London-listed shares were up 10 percent by 0836 GMT.